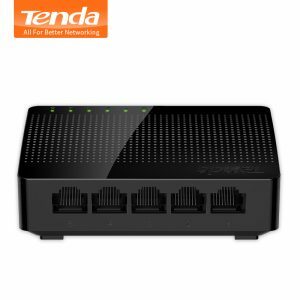 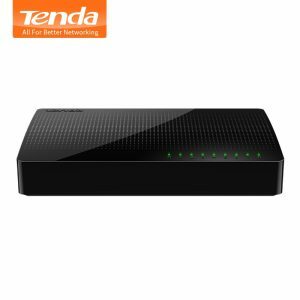 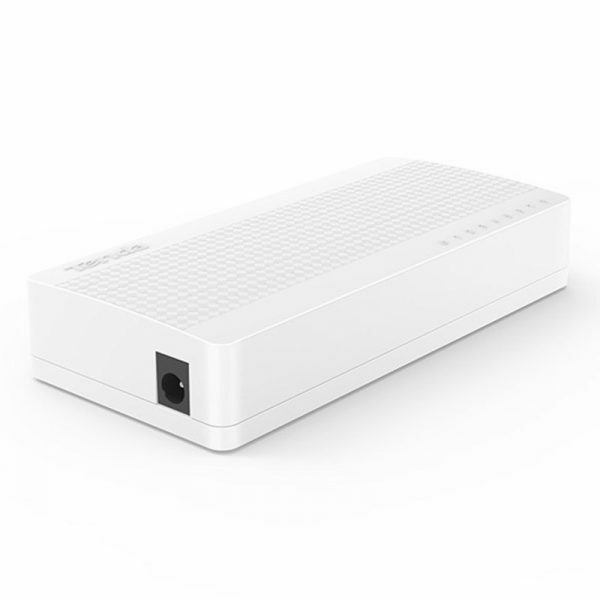 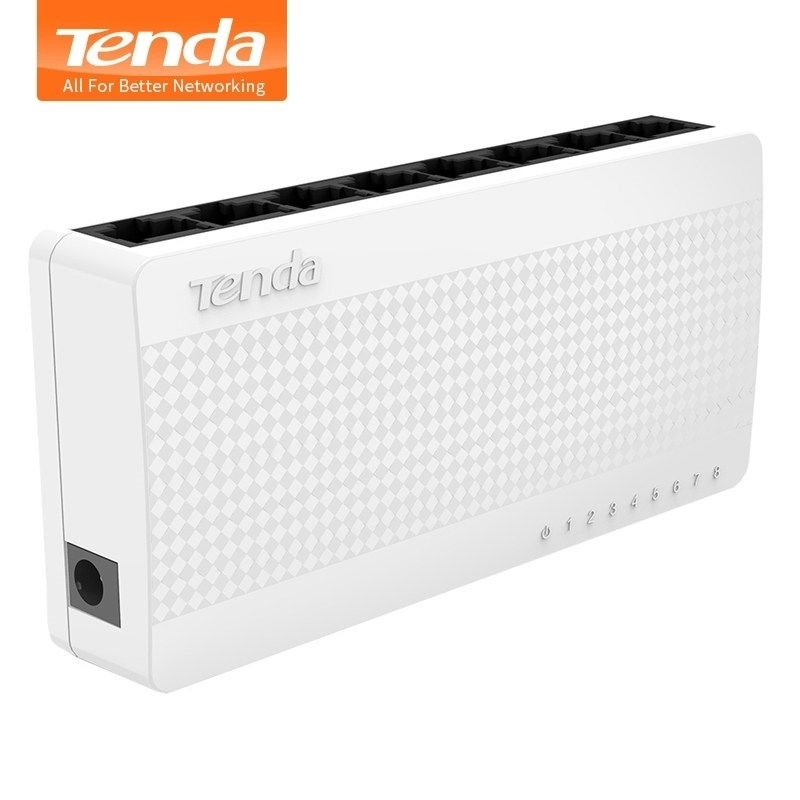 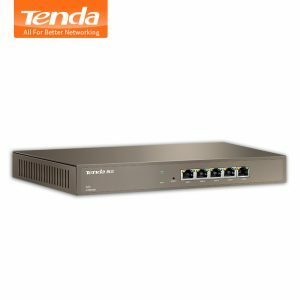 Buy Tenda S108 Ethernet Switch, 8 Port Desktop Ethernet Network Switch,10/100Mbps LAN Hub,Small and Smart,Plug and Play,Easy Setup - In Stock Ships Today! 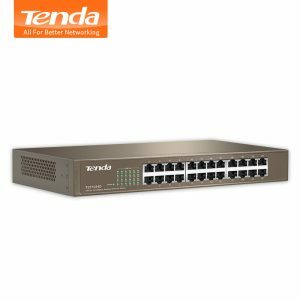 enda 8-port Ethernet Switch S108 is a desktop switch specially designed for families, offices, dormitories etc. 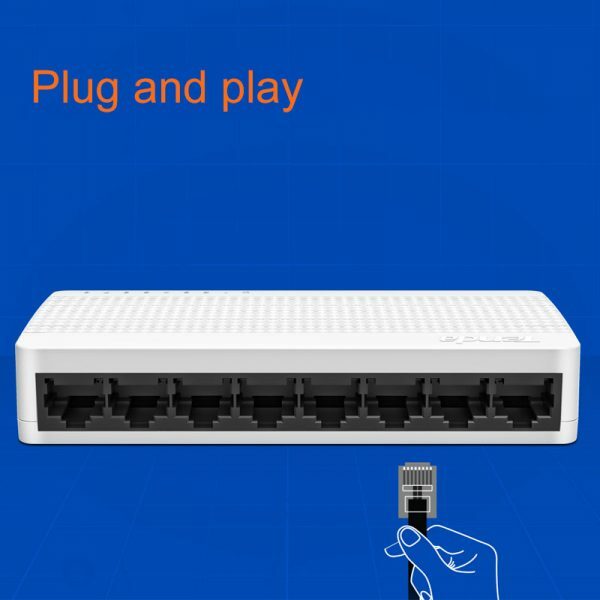 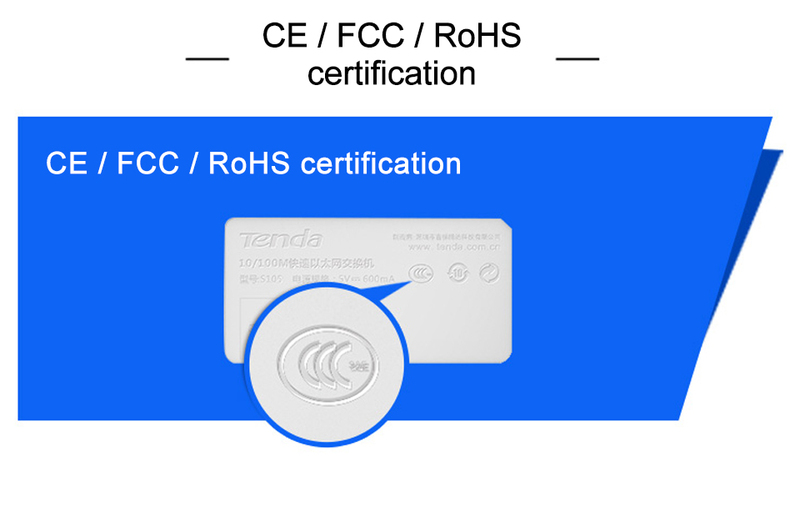 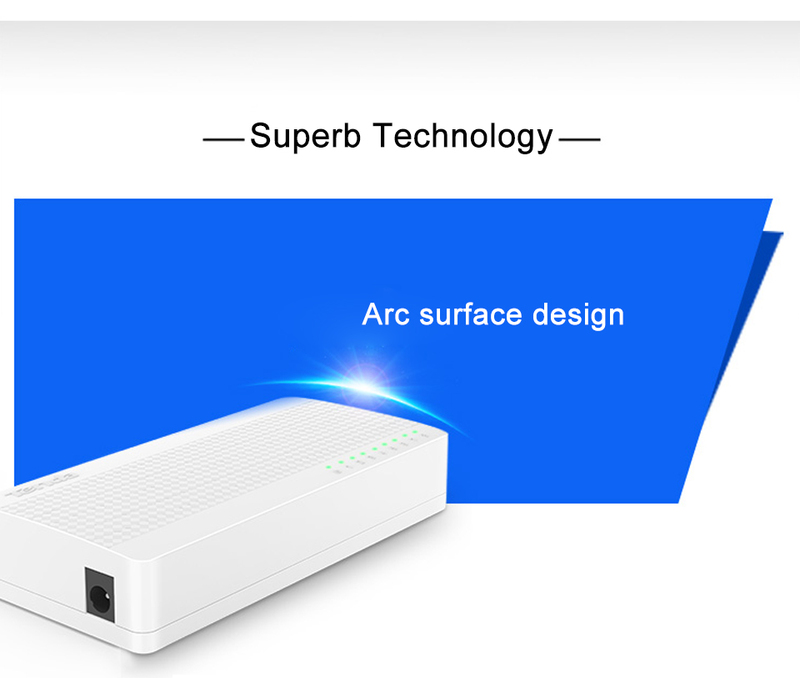 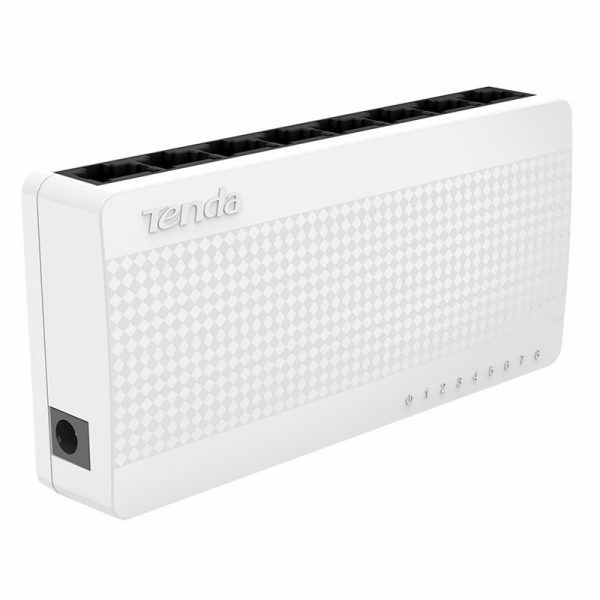 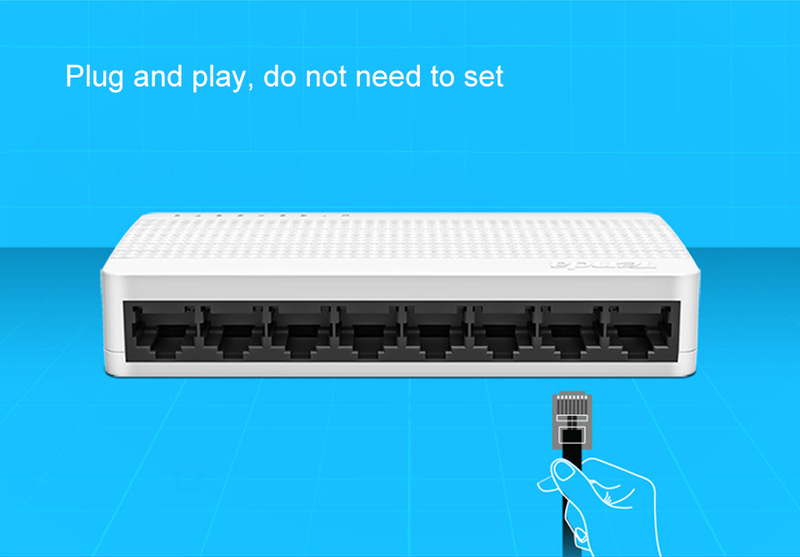 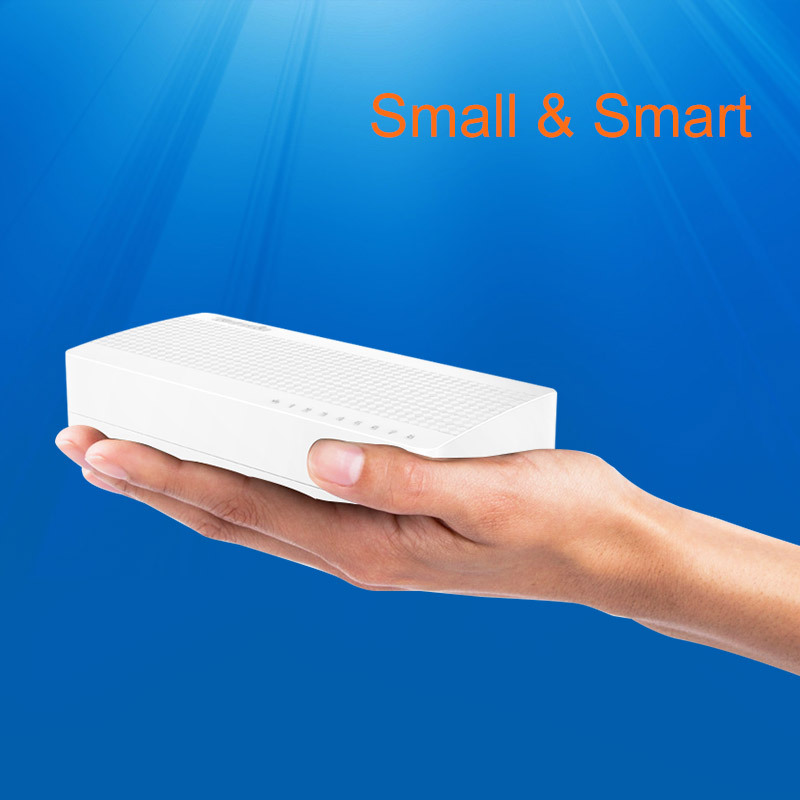 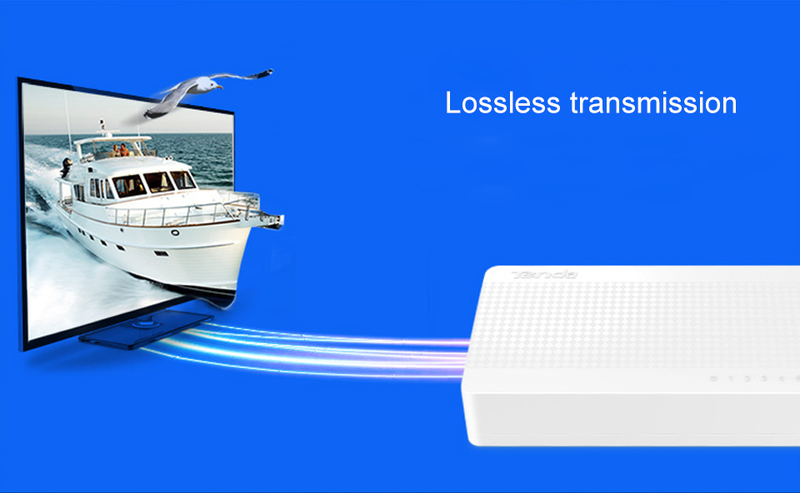 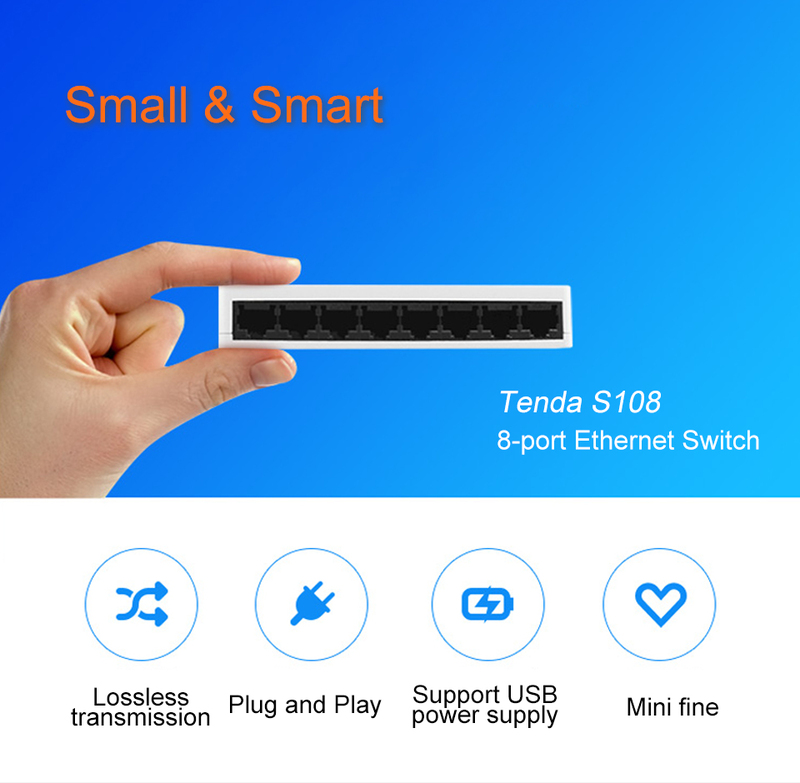 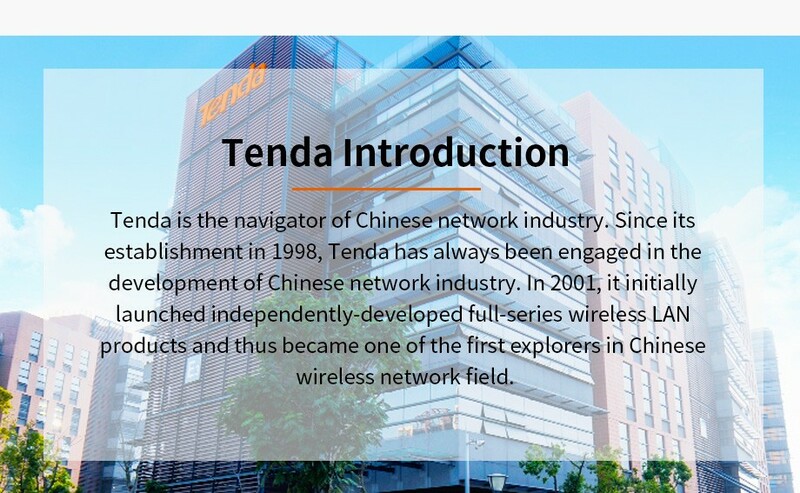 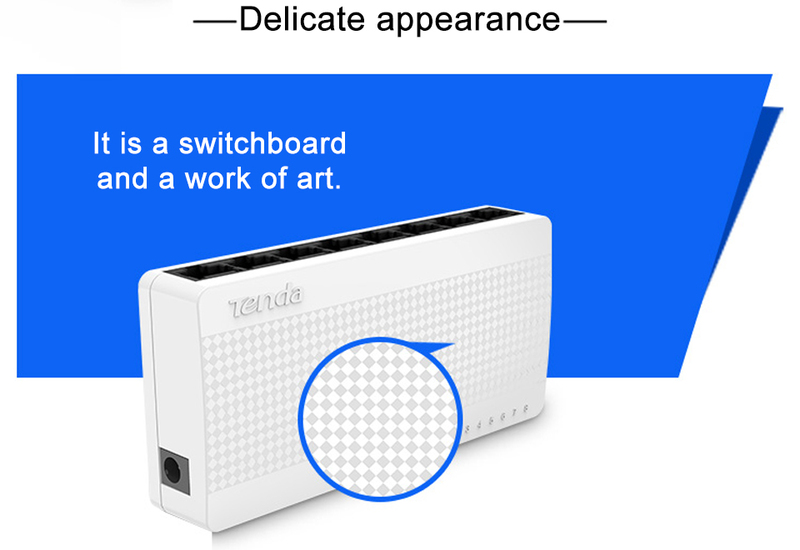 Whether you have a small or home business, want the ultimate surfing fun or look for an innovative way to add more Ethernet ports to your network, Tenda S108 can satisfy all your needs to expand your network with easy. 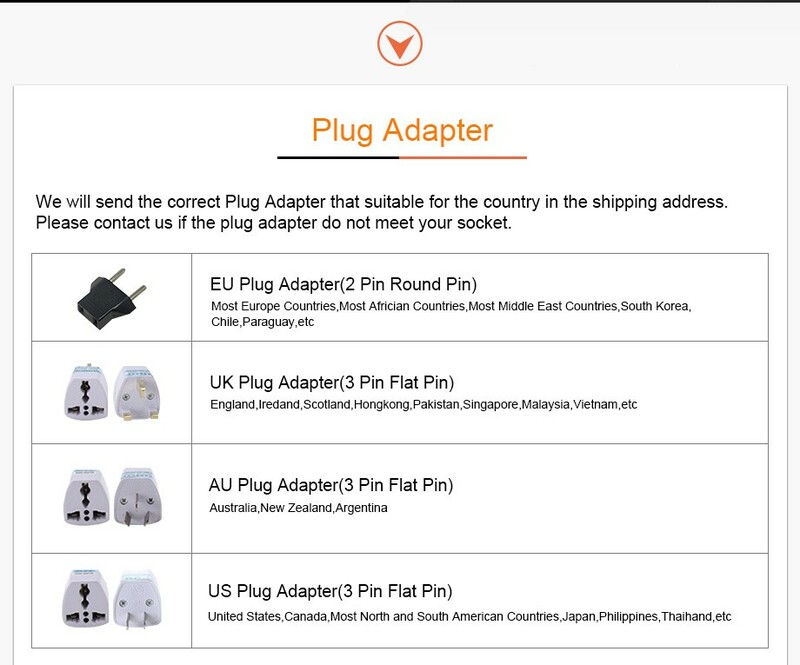 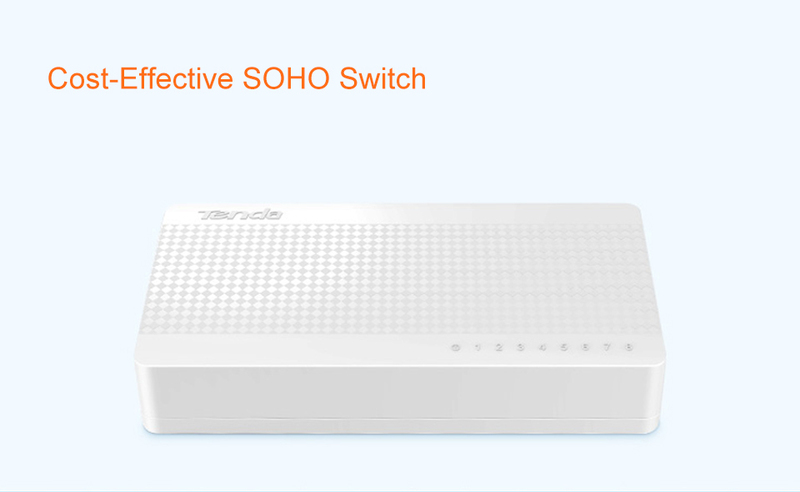 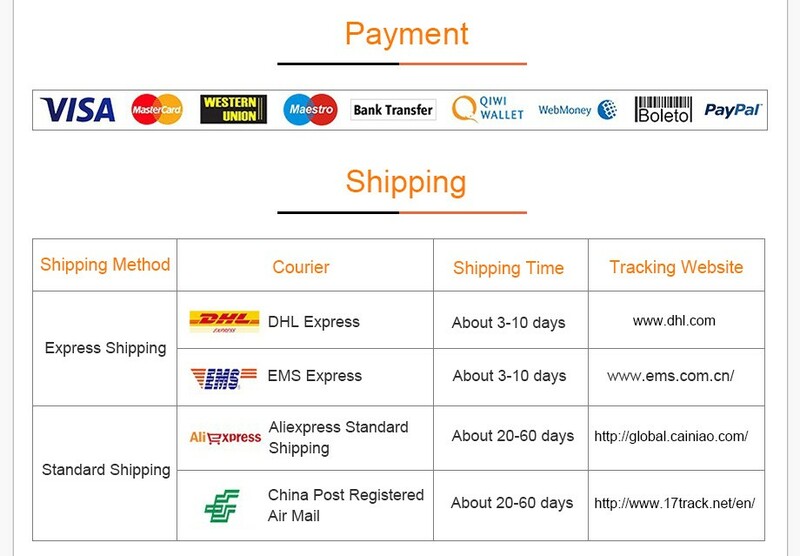 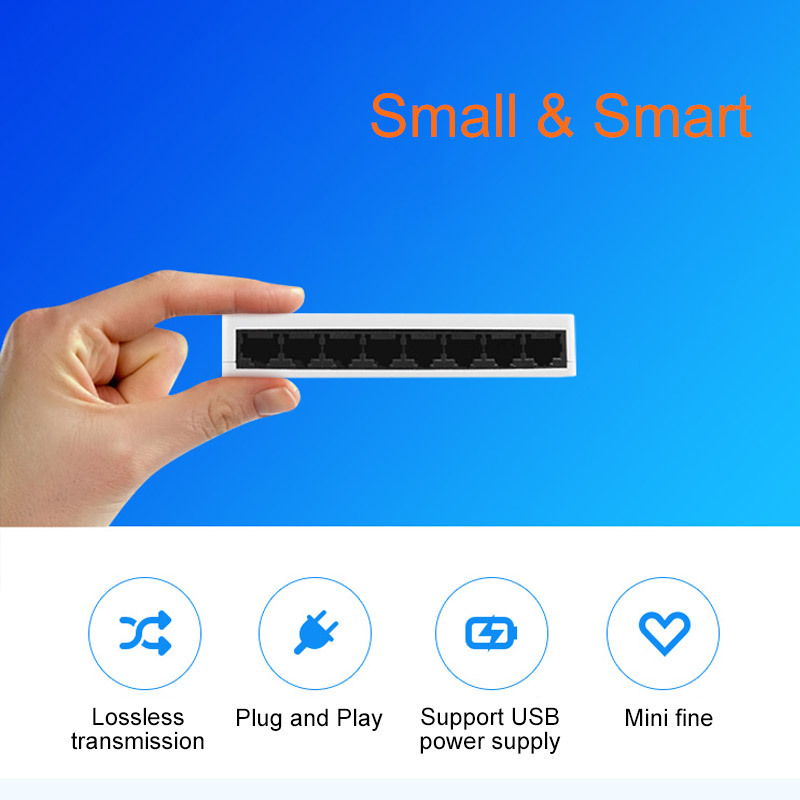 What’s more, it is also a great SOHO switch with competitive price. 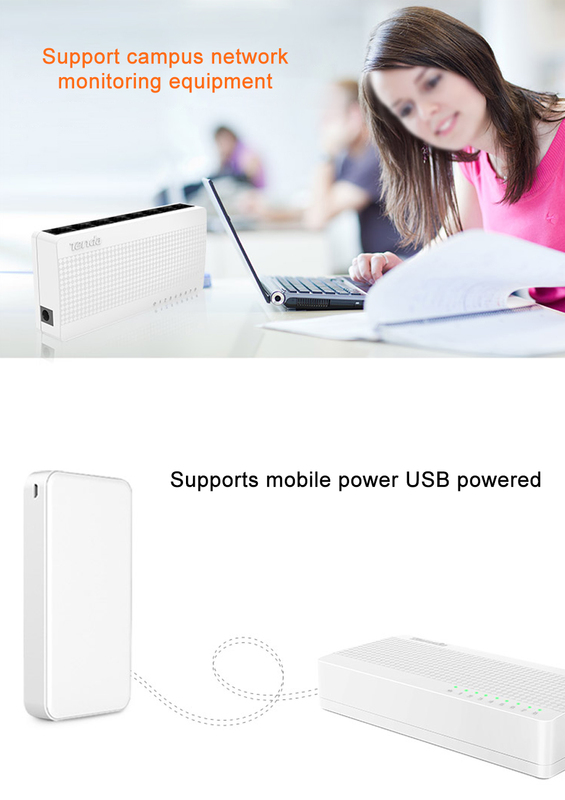 S108 is nice and small and won’t take up much desk or floor space. 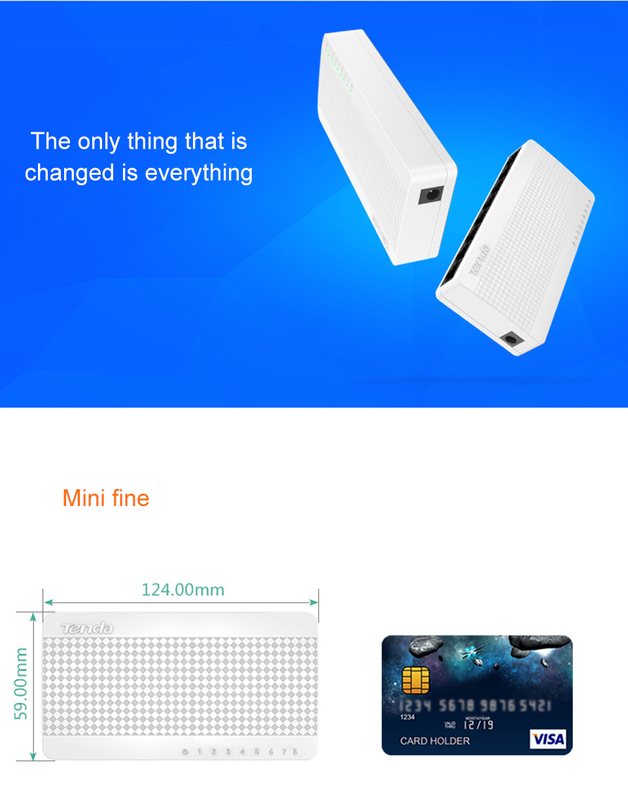 To take advantage of the small design , you can put S108 anywhere as you want and move flexibly. 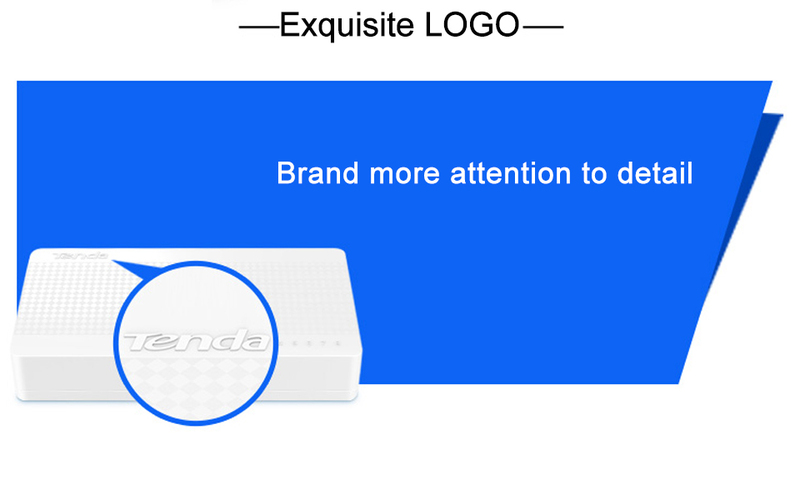 It comes in a pretty dome-shaped pattern case. 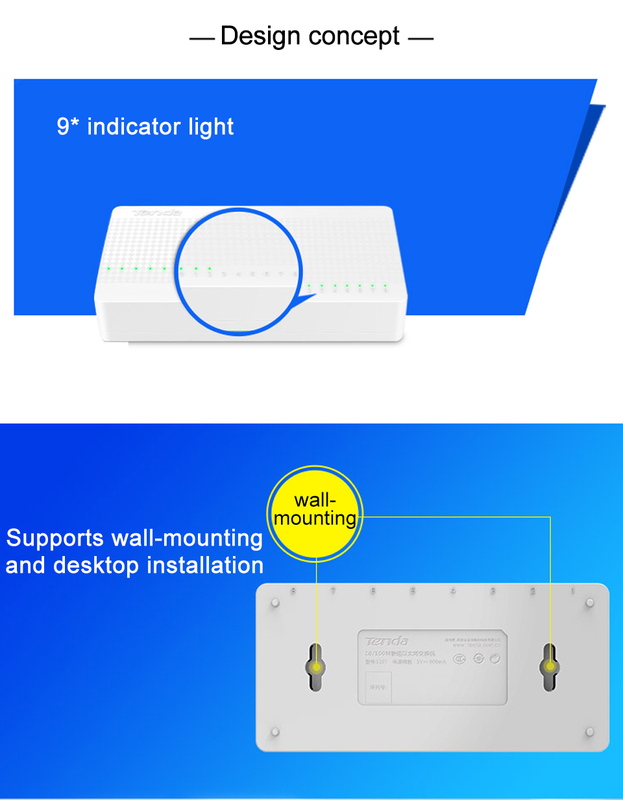 It will fit equally well in any desktop decor.Not onlyfor WiFi use， S108 also can be a home ornament.